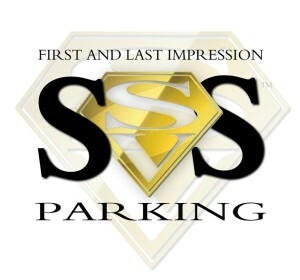 SVS Parking Signature Collections surpass the common standard of simply a well run parking and valet services provider. Company cornerstones of IMPRESSION, INTIMACY, LUXURY and PROFITABILITY stand as quantifiers for personalizing each and every aspect of onsite operations that compliment your corporate vision. Furthermore to optimize venue profitability, and create an atmosphere that suggests more than simply going above and beyond expectations; SVS guarantees increased return guest ratio (RGR), and business impact for the client at hand. From here each series is tailored in relation to the venue, location, and guests at hand.